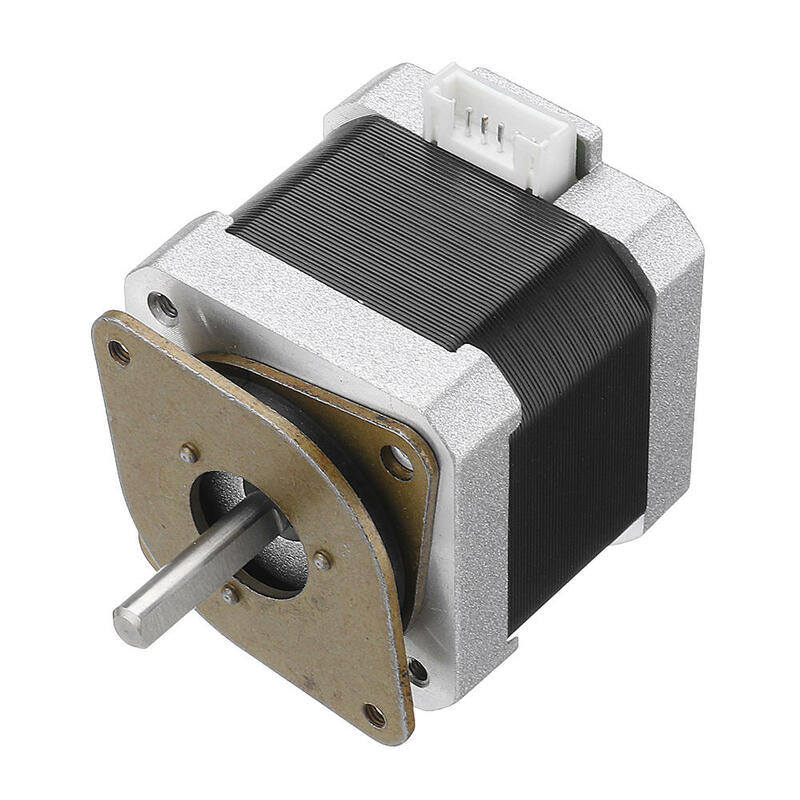 Antivibration dampers for mostly applied stepper motors are available. These energy- absorbing rubber mounts with a metal mounting face. 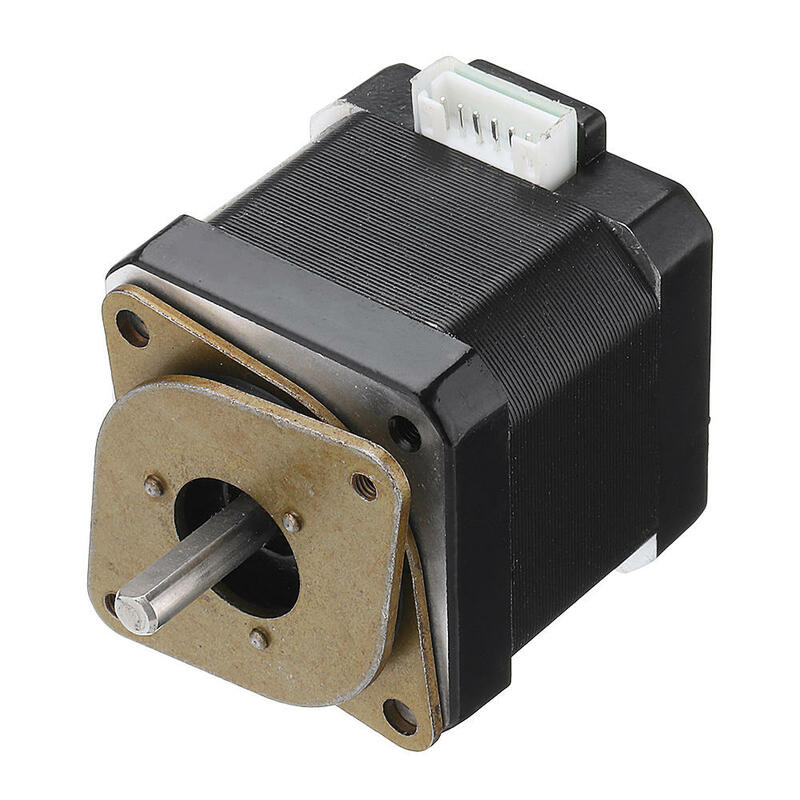 Stepper motors are affected by resonance. Resonance is caused by parts vibrating in concert with each other, which can be lessened by fitting a stepper motor antivibration damper.